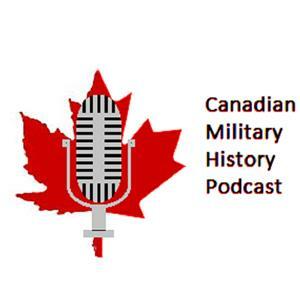 Today&#8217;s episode is with Bosnia and Afghanistan veteran MCpl Jody Mitic. Jody has served with the Lorne Scots as well as the Royal Canadian Regiment. He is the first member of the Junior Ranks to be interviewed for the podcast as well as the first television star; as he had been featured on a season of The Amazing Race Canada. He is well known for his efforts in supporting the recovery of wounded soldiers as he had to go through [&#8230;]. . .